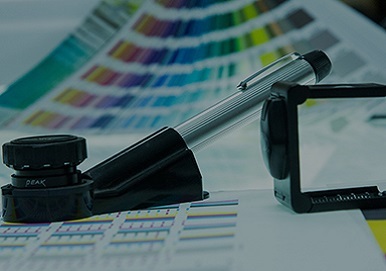 Repro Center provides high-quality flexographic & lithographic prepress printing solutions in Lebanon and Middle East region. Established in 1994, Repro Center carried a long history of customer commitment based on communication and partnership. This tradition of true leadership nurtured our deep understanding of today’s competitive and fast-changing marketplace and just-in-time manufacturing and delivery schedules. 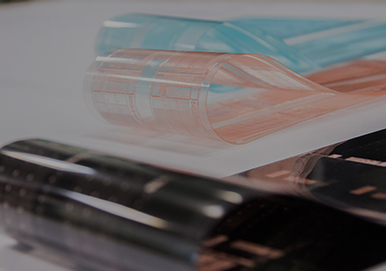 We develop custom photopolymer flexographic & pre-mounted polymer printing plates that translate into superior print quality. We work closely with customers to clearly understand needs & provide expert opinion on designs, as well as other consultancy services that reduce costly delays later in the process.